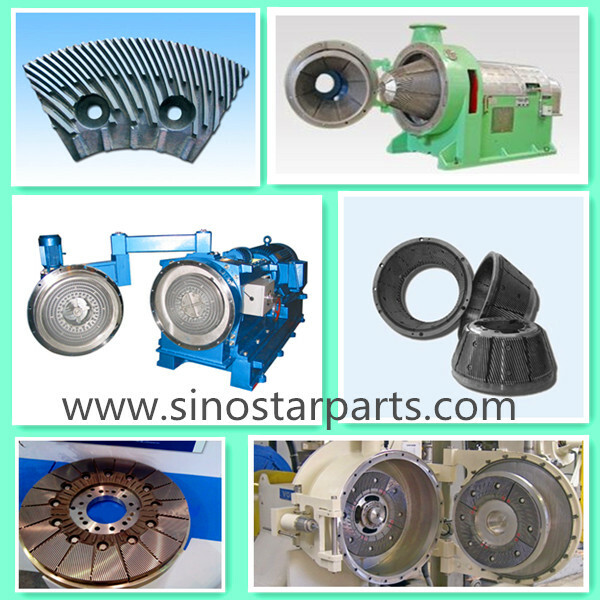 The refiner disc is one kind of spare part of refiners that is appied in pulping process or beating pulp. 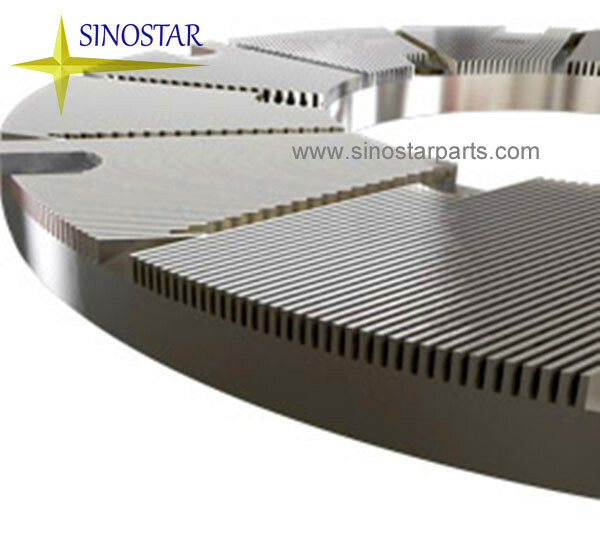 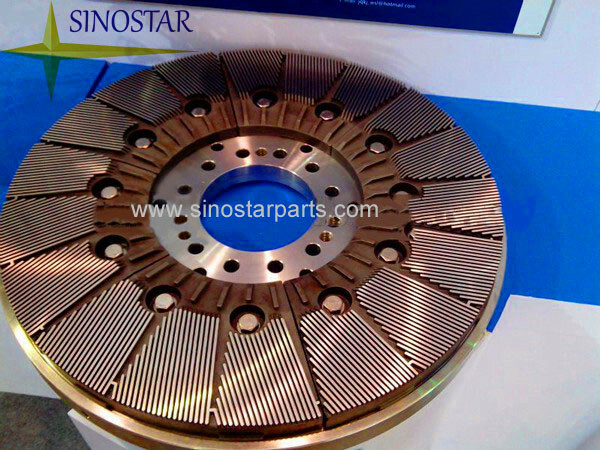 The alloy refiner disc commonly works for 6 months to 1 year.And stainess steel one can work only about 2 months. 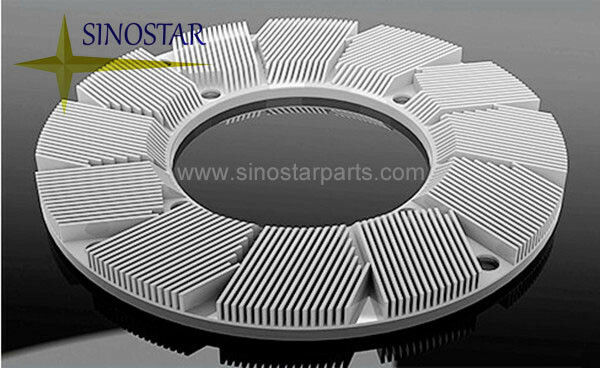 Refiner disc made of ceremics has about 2 years working life,which is the most Wearable. 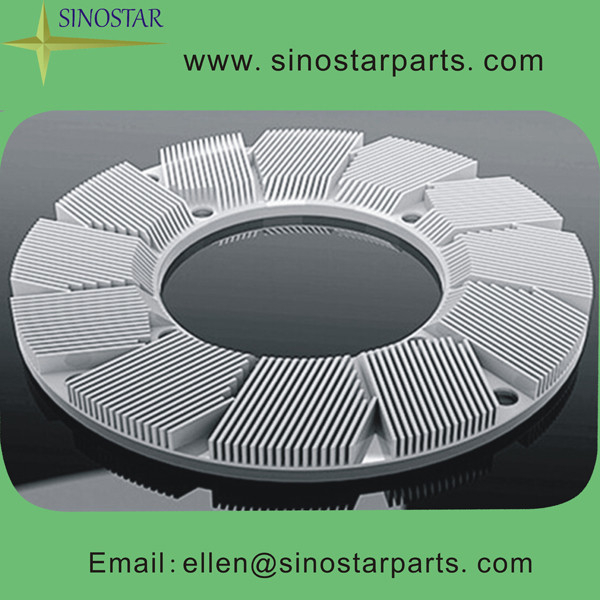 We can supply all kinds of refiner disc with different shape and materials according to the requirements of clients.